Military men and women are known to experience a great deal of stress. In fact, post-traumatic stress disorder or PTSD is very common among military personnel, but mental health issues can affect their families as well. In some cases, the ones who are left behind are more likely to suffer from psychological problems. Luckily, there are plenty of support groups available for active military personnel and veterans. The need for military dependents mental health therapy in Colorado Springs is garnering a lot of attention. The military life is extra challenging and stressful for the spouse and their children. More research studies are showing proof that they are also affected mentally. In some cases, they are considered at a higher risk for developing disorders such as depression and anxiety. The stress and worry about the state and safety of your military loved one can pile up over time. It is particularly common for family members left behind to feel a sense of worry about the ones who are deployed overseas. Even when they are not exposed to traumatic environments, the depression and anxiety can still build up and cause issues down the line. 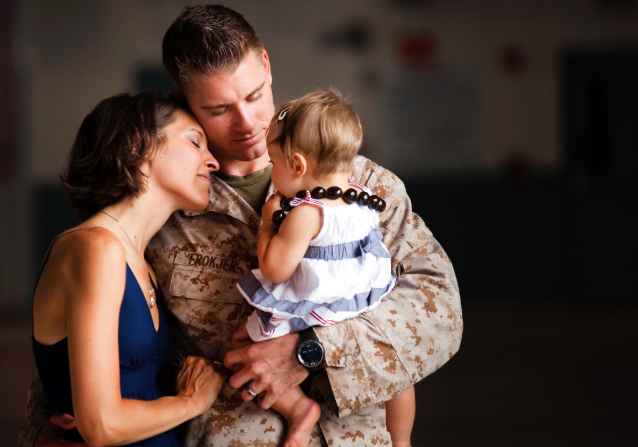 The lifestyle of a military family is another factor that can cause mental health disorders. This is especially more evident in children, especially since they have to transfer to a different school on a regular basis. It is difficult for kids to establish personal relationships outside of the immediate family. The emotional stress is one that is highlighted the most, but the frequent moves can also lead to physical stress. Some spouses could also develop career frustrations. Just as the children have to frequently transfer between schools, military spouses may be unable to build a career. This is due to the constant need to relocate, which makes it impossible to secure a stable, office-bound job. This unemployment could lead to feelings of helplessness, sadness, or frustration. The need to take on a caregiving role is the most common contributor of mental health issues in military family members. When personnel are injured while on duty, the family members are responsible for taking care of them when they return home. This challenging situation within the group can also add to the collective stress and anxiety. For those families dealing with the stress of their military loved one being away from home, Family Care Center can help. As the premier military dependents behavioral health services in Colorado, we take pride in our family counseling services. If you need support and information to help you cope, you can get more information from our blog. 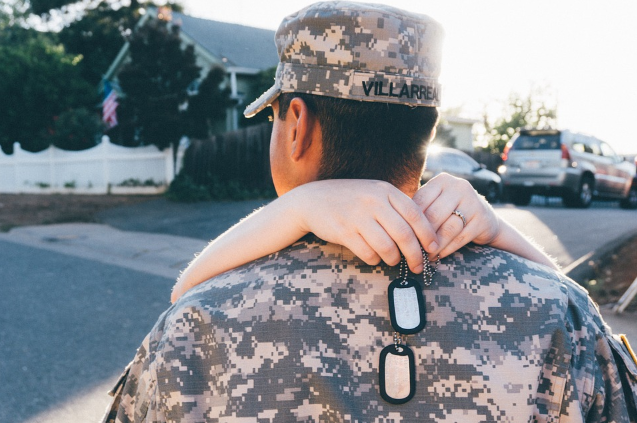 We provide tips you can use to deal with the challenges of having a loved one in the military. You can discover more about our family behavioral health services Colorado Springs company when you email us at fccinfo@fccsprings.com. In addition, you can call us at (719) 540-2100 to schedule a consultation with our experts. They would be happy to guide you through the process of dealing with the stress of your situation.